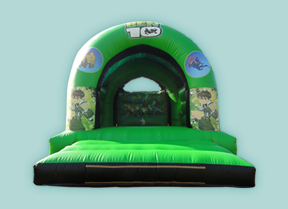 Rent bouncy castles from we love to party LTD the bouncy castle specialist of North London, Barnet and Hertfordshire. Suppliers of all garden inflatable fun. Rent bouncy castles are part of we love to party LTD Company. We specialise in renting fun bouncy castles for all types of occasions. 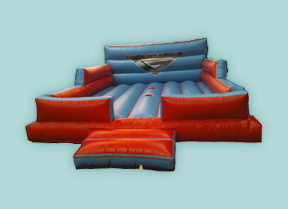 We also hire out a wide range of garden inflatable fun, from giant inflatable slides, sumo suits, bungee run and the Gladiator duel. 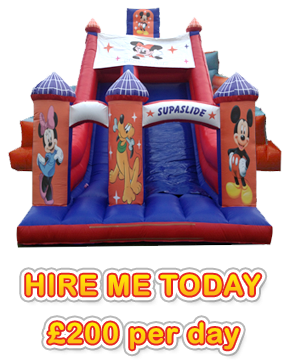 Rent bouncy castles offer daily rental plus discounts on overnight and weekend hire. 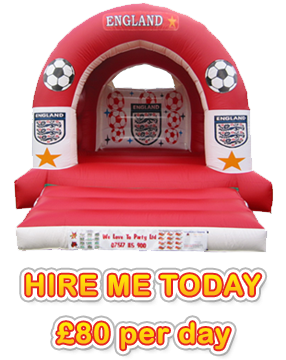 Rent bouncy castles are based in Barnet but deliver all over North London and Hertfordshire plus surrounding areas. At rent bouncy castles all of our hire prices include free local delivery, set-up, dismantling and collection together with safety mats. All of our bouncy castles and inflatables fully comply to the latest HSE guidelines for Inflatable Play Equipment and have current safety certificates, including PIPA certificates. So if you need to rent a bouncy castle for your children’s party we love to party LTD can supply and set up a bouncy castle at an affordable daily rate. 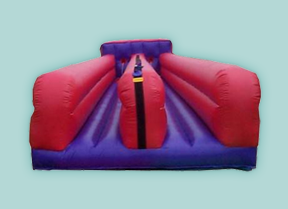 Rent bouncy castles Barnet are fully insured bouncy castle suppliers by Leisure insure. 0208 445 7777 for bouncy castle hire to add that extra fun to your party.